A simple list of some bloggers against hunger. To add a site, use the comment form at the bottom of the page. This list includes only those blogs primarily focused on world hunger AND frequently updated. Action Against Hunger – a global humanitarian organization committed to ending world hunger. Hunger and Under-nutrition Blog – insights, approaches and opportunities to ensure access to high-quality, nutritious food by all. 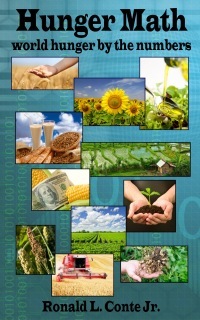 International Food Policy Research Institute – sustainable solutions for ending hunger and poverty. ONE blog – Learn more about the big issues affecting global poverty. Oxfam Blogs – the latest posts from our staff around the world. 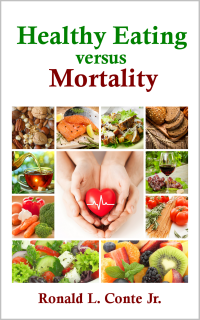 Plenty to Think About – the thinking person’s guide to feeding a hungry planet. Universities Fighting World Hunger – Empowering university students from around the world to make a difference. 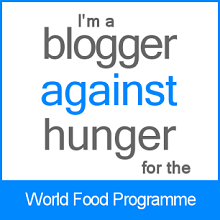 WhyHunger blog – Engage, connect, share and mobilize on the Connect-blog.